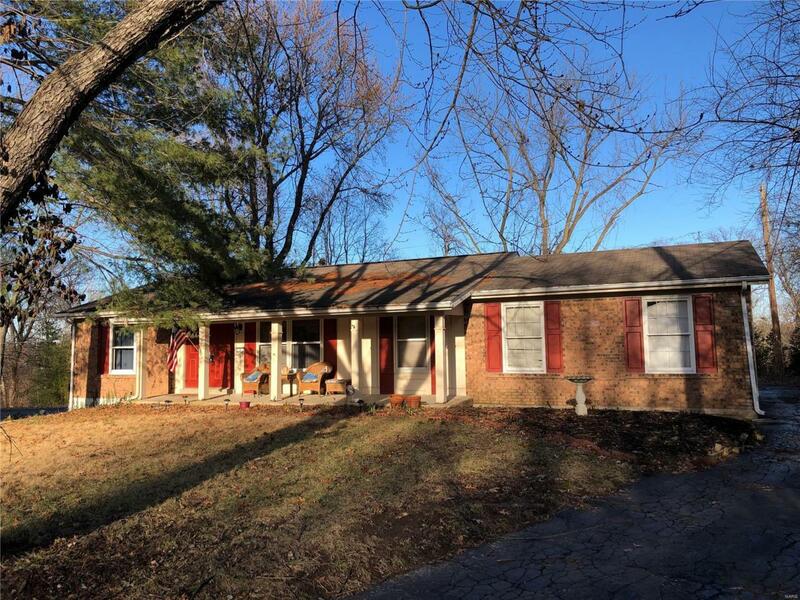 Chesterfield/Parkway Central for under $200K? You betcha! This 3 bedroom/2 bath ranch home has lots of potential. Located close to just about everything you need - right in the heart of Chesterfield. The Main Floor master suite includes private bathroom and walk-in closet. Step right into the kitchen from the garage and then make your way out to the patio off the adjoining family room. If entertaining is your thing, you love the HUGE dining room located just inside the front entry. Hardwoods on most of the main floor. The LARGE unfinished lower level is screaming to be finished (and includes the laundry and storage area). Your new home as been well lived in and awaits your finishing touches. NOTE: Property is a Possible Short Sale and Subject to lien-holder approval. Home is being sold in AS IS condition. Owner will not make repairs, perform any inspections or provide a home warranty.